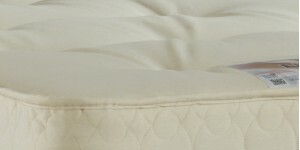 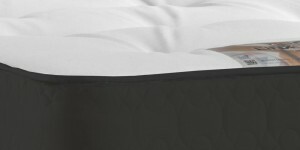 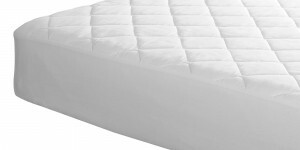 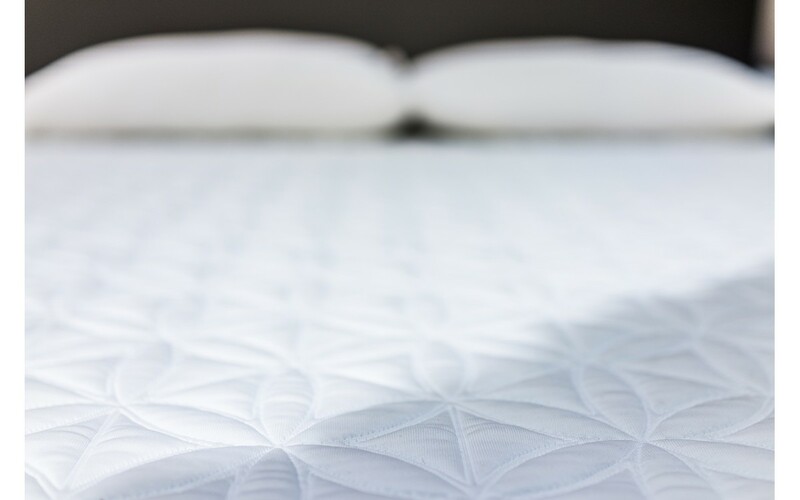 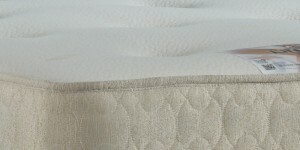 A great way to start the New Year is with a new mattress providing great sleep quality. 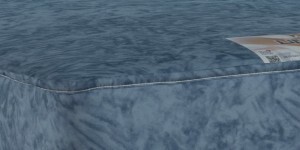 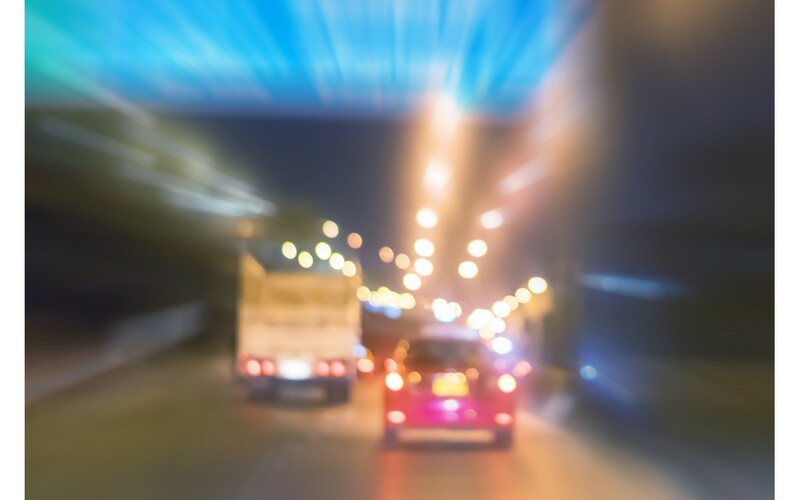 Are you Falling Asleep at the Wheel? 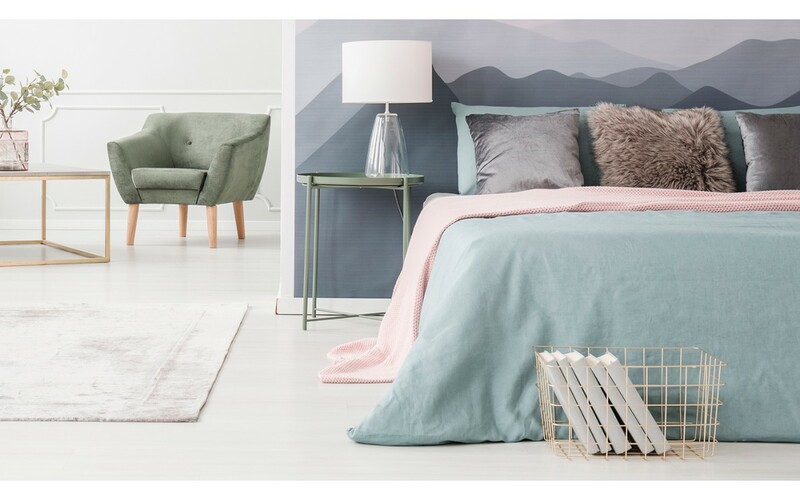 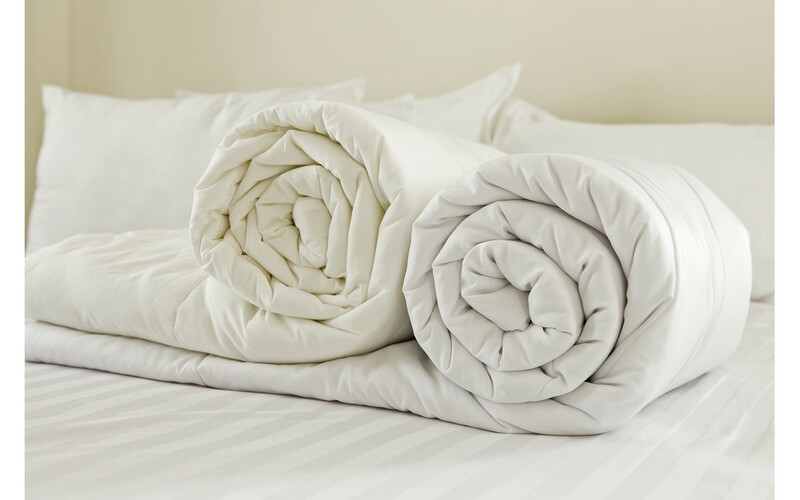 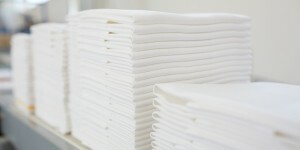 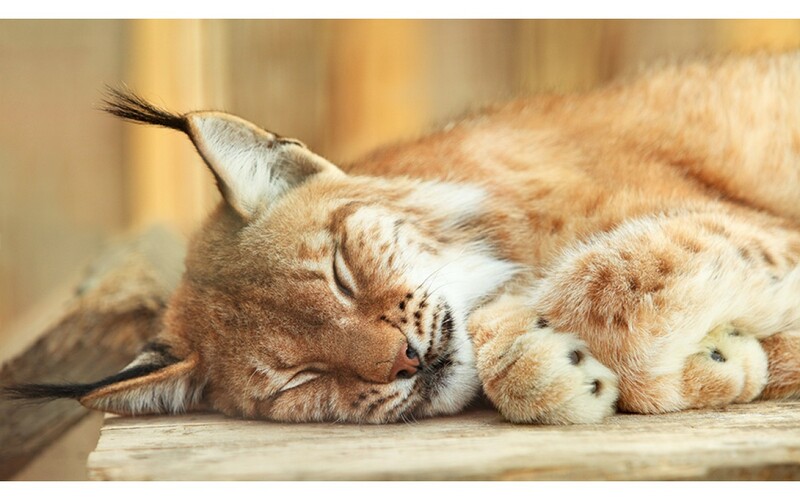 Choosing a duvet with the correct tog can encourage us to snuggle down in bed and stay comfortable. 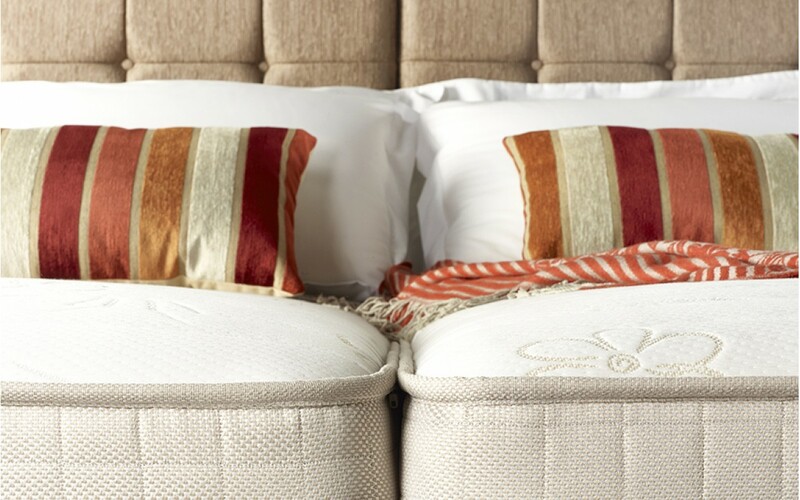 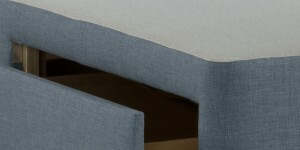 Bringing flexibility and ease of use, a Zip and Link bed gives you more choice in bedroom layouts. 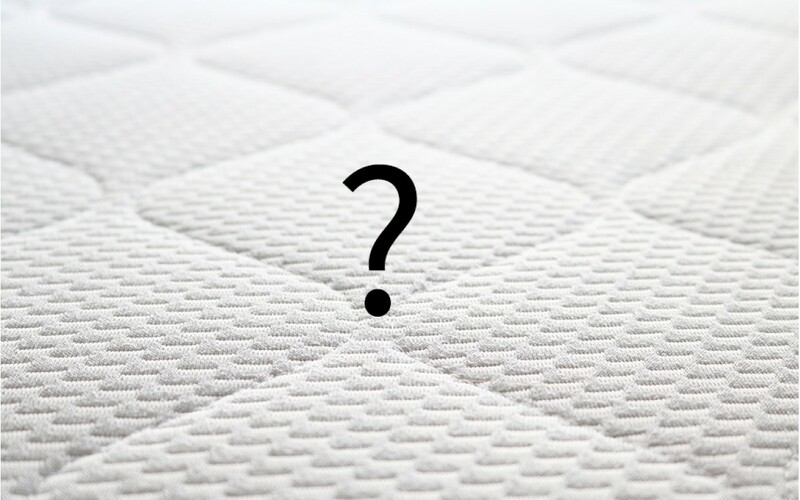 Choosing the right mattress can be confusing. 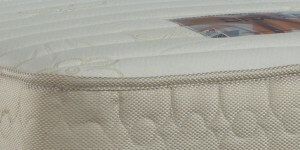 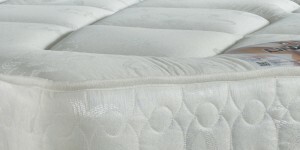 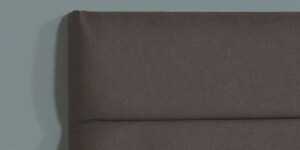 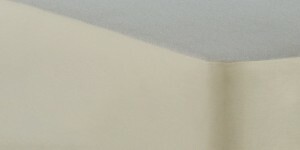 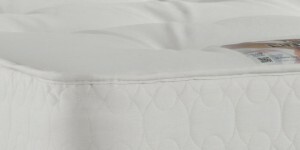 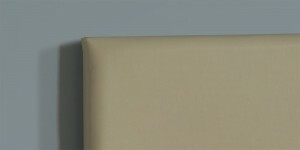 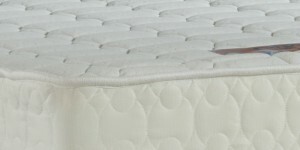 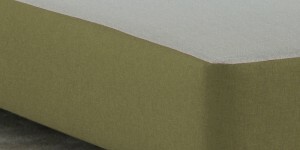 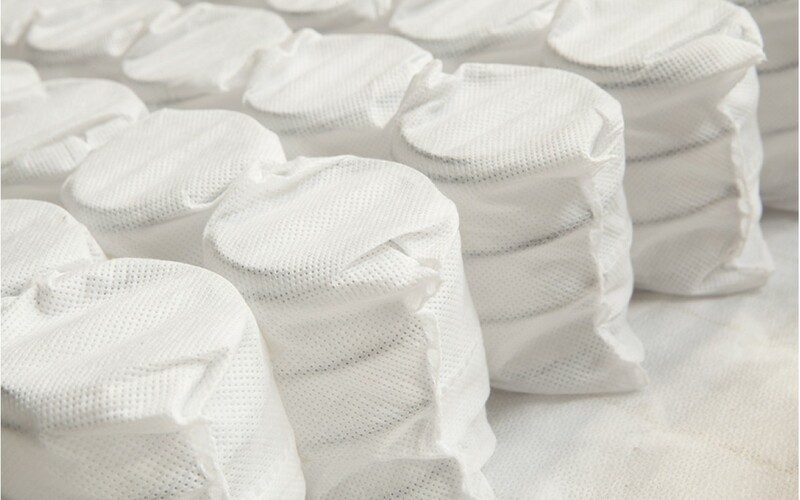 Pocket Springs are quite simply the very best mattress spring available.